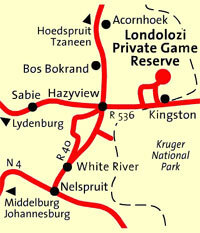 Londolozi Private Game Reserve is a 14 000-hectare (34 580 acres) exclusive wildlife safari destination situated in the heart of the famous Sabi Sands Game Reserve on the western border of the Kruger National Park in South Africa. 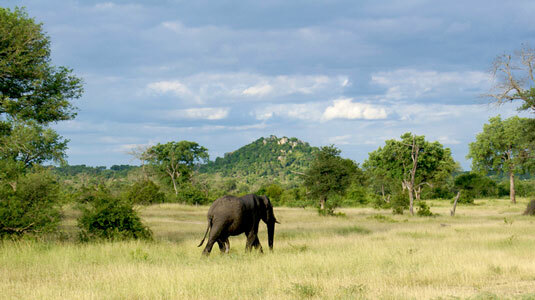 Meaning “protector of all living things” in Zulu, Londolozi is renowned for its progressive ecotourism practices, and is one of the most sought-after wildlife safari destinations in Africa. 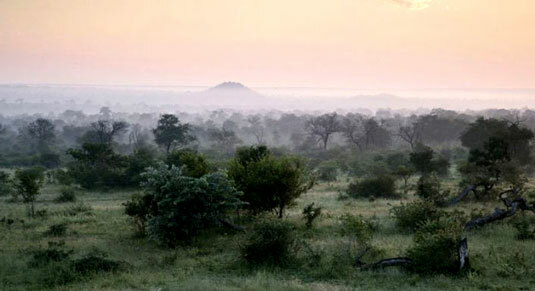 Londolozi - Meaning “protector of all living things” in Zulu, Londolozi Private Game Reserve is renowned for its progressive ecotourism practices, and is one of the most sought-after wildlife safari destinations in Africa. Londolozi was established as a family bush camp in 1926 by the Varty and Taylor families whose friendship and collaboration continues today. 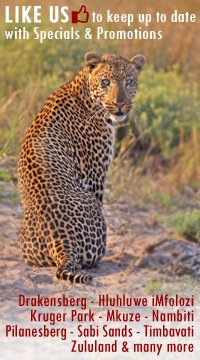 Londolozi has earned an international reputation for its unmatched African wildlife experience, personalised service, superb safari accommodation and excellent relationships with its neighbouring communities – commended as such by Nelson Mandela, who visited the Reserve shortly after his release from prison. Charming and intimate, Founder’s Camp comprises five chalets and one suite, all with private verandas and en suite bathrooms with glass walls, affording magical views of the Sand River and lush riverine bush from the accommodation units. Granite Suites offer an unforgettable experience for no more than six guests. The exceptionally well-appointed rooms which all have dramatic river views. Pinned to the bedrock and suspended over the Sand River the Granite Suites afford a dramatic proximity to the natural spectacles of the bushveld. Cresting a gentle rise with elevated views of the Reserve, this elegant bushveld wildlife safari camp features just three suites in secluded bush locations and three unique safari-style chalets with breathtaking river views and supurb accommodation. This romantic camp comprises six sumptuous accommodation suites furnished in African safari style, each with its own private oasis – a plunge pool and luxurious sala (outdoor covered deck). 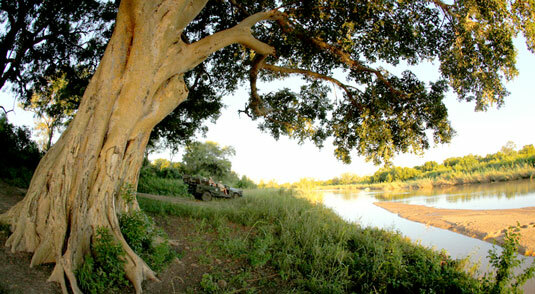 Inviting guest areas and a large sparkling swimming pool add to Tree Camp’s charm and wildlife safari experience. Characterised by a timeless wildlife safari ambience, accommodation in eight chalets and four suites all feature private plunge pools and decks with expansive river views. 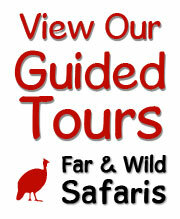 Londolozi’s rich history is preserved and recorded in the original camp built in 1926.